If you were looking for physically cleaning a Mac, then you do not need to be disappointed. The idea here was to discuss how to clean MacBook using software and de-cluttering all the files that slow down the laptop. However, if you also feel that you need to clean your laptop, then you should have a microfiber cloth and a great cleaning gel called Cyber Clean. This gel can be easily picked up by hand and it will clean all difficult corners easily. In fact, this is the fastest way you can clean a laptop keyboard without worrying about damaging the hardware. It is also quite affordable and can be used for a lot of other surfaces as well. The microfiber cloth is ideal for wiping the metal surface of the laptop. Just use lukewarm water, dip a part of that cloth, and use it for wiping the surface. These simple tips are great for the appearance of the laptop. If you need to clean, the screen then you need to be careful about using very strong detergents and it is better just to use a damp soft cloth instead. Coming back to the real issue, most people complain about having a laptop that has gotten slow. It is usually no hardware issue but something about software piling up over the years. Even if you have not installed many new things, the system gets slower because the empty space is being used for extra DMG, log, scripts, caches and other files. Begin with cleaning the desktop because that gets messier fastest. You should re arrange all the icons so you can get all of them in some columns. Then you should see which ones you need. How to Clean MacBook with Onyx ? 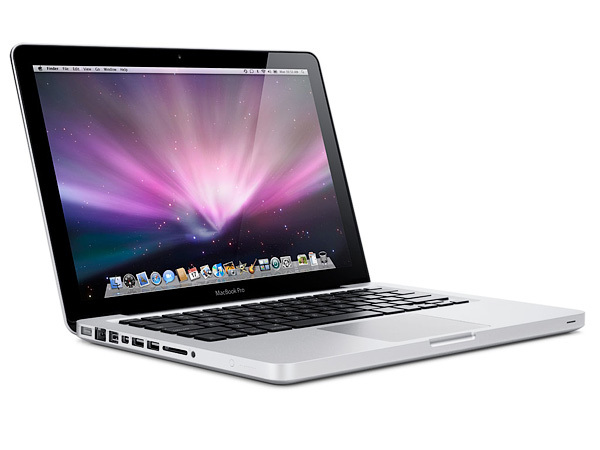 The Onyx Mac is a third party program that you can find online. You can download the version that is designed for your version of the Mac OS. You can easily find out which Mac OS you have by select the Apple logo from the upper left corner and then selecting ‘About this Mac’ and then you will know which version. Download the preferred version and then place it under ‘Applications’. The software is quite trust-worthy and you can use it for deleting the files you do not need without searching for them. When it runs, you just need to see which check boxes need to be checked. If you check all of them, you might lose something that you do not want to go like the ‘Autosave’ features or saved passwords. There is another application that gives you a very intuitive view how to diagnose your memory. This application is called Disk Inventory X. It diagnoses your hard disk and then detects what kind of files you have. Once the diagnosis is done, it will show you a pictorial representation of the data that is present in your memory categorized. It effectively tells you some unimportant ones as well so that you can head there directly and delete those files. Another way to find is to go to ‘Finder’ and then search for videos. We mostly save videos that we like but rarely use them, and they occupy a lot of space. You can just put a search query like *.mp4 and then you will see all the video in that format. You can always find other software from the App Store to work on but they are not easy to find. Some other software that people talk about are MacKeeper, Mac cleaner software and OmniDiskSweeper. You can also look for a video that tells you how to clean MacBook if you had something else in mind. Always also make sure you also find out how to uninstall these applications once you are done using them, since they are free too.